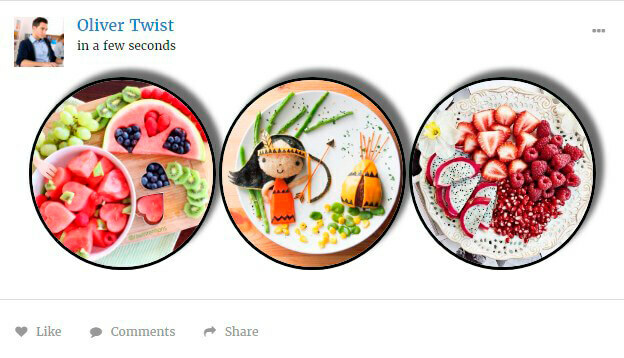 Membership plugin by Supsystic allows you to create amazing galleries and post them to your membership site. 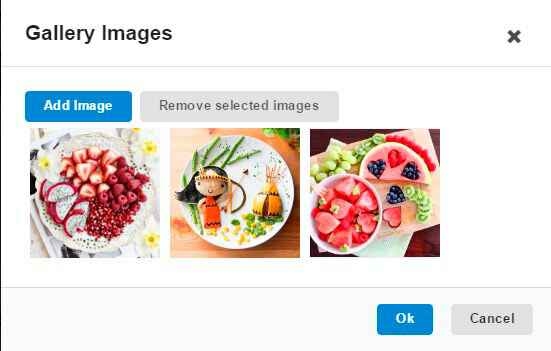 Through integration with Photo Gallery plugin you can add the ability to post galleries to membership activities and your users will be able to post photos with your presets gallery as well. Install Gallery plugin by Supsystic and Activate it. Create new gallery with different settings and effects. 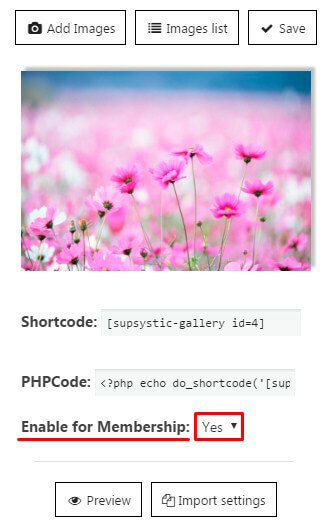 Enable gallery for Membership plugin – select Yes on option below gallery preview. In this way you can create a variety of galleries with original effects and settings. Next what you need – set your Membership plugin settings. For this go to the Main tab of Membership plugin -> Content section. 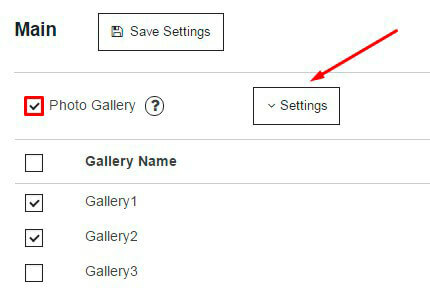 Choose preset of gallery you want to display on Membership site by clicking on checkbox. Choose preset you want to use. Add images you want to display (here you can also Remove selected images or change position by image dragging). And the last step – Post your gallery. 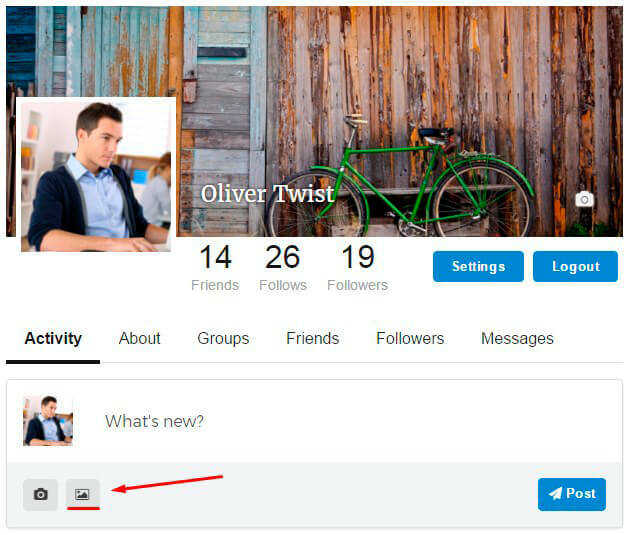 You can post gallery on your own activity or on your friends activity, or on groups activity. And your users will create amazing images gallery according your templates settings.